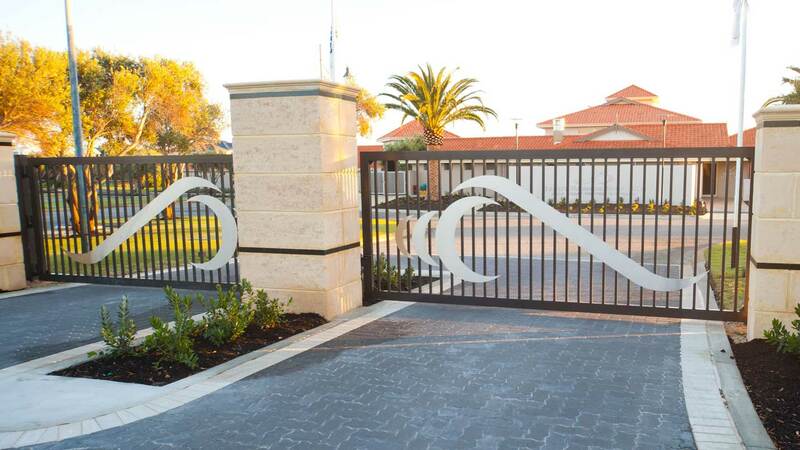 West Australian-owned and operated, Fencemakers are Perth’s leading fencing contractors, specialising in a variety of fences and gates for both residential and commercial sites. Our extensive range of products are available on a purchase-only basis, or as part of an end-to-end design and installation service. At Fencemakers, we understand the importance of your time and expectations. Our core focus is to deliver a great product, on time and on budget. Our dedication to customer service means we will go that extra mile to ensure our clients’ expectations are met, if not exceeded. 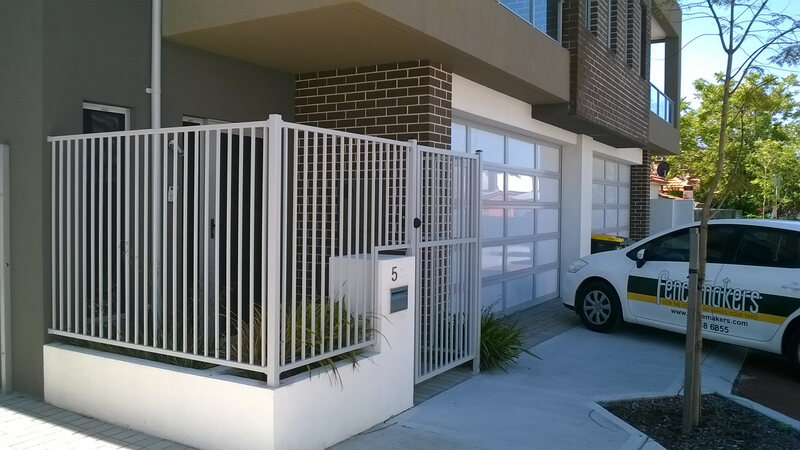 All our fencing and gates are manufactured in-house, using only the highest quality Australian-made materials and this is why we are prepared to stand behind our work with a 15-year written workmanship guarantee. 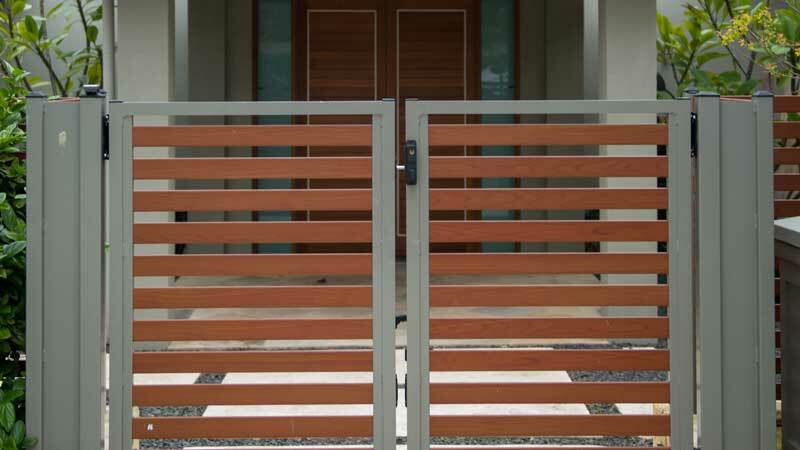 As WA’s most trusted residential fence contractors, we are the go-to specialists for all your gate and fencing requirements. With our custom designs and a product suite spanning from picket fences, to glass and pool fencing, to infill, smart-wood and everything in between, we are sure to deliver what you are looking for. Our innovative high-tech production facility, combined with our outstanding designs means we can guarantee a product which will not only provide years of maintenance-free security and privacy, but can also add substantial value to your home. As commercial fence contractors servicing Perth and WA businesses for over 25 years, we have the industry knowledge and expertise to ensure that your fence meets your all your requirements in terms of design, materials and quality – and at the best price. Our commercial products range from attractive perimeter fencing to high-security steel fencing and automatic gates and can be tailored to suit your unique needs. As Fencing contractors, we understand that whilst a fence’s purpose is to enclose an area, it must also enhance the appearance of the area. For this reason, all Fencemakers’ products are designed, manufactured and installed with both security and style in mind. As such, we are dedicated to the design and manufacture of products which are not only built to last, but also look great. For more information on our services, please contact our friendly team who will be only too pleased to assist you.